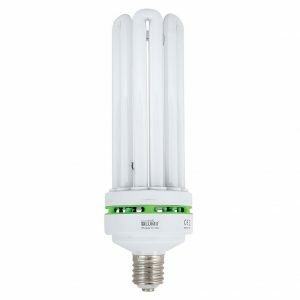 Maxibright CFLs are the best on the market, giving you excellent quality and guaranteed reliability. 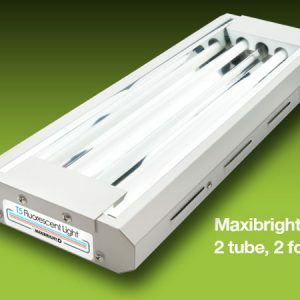 All lamps in the Maxibright range are energy efficient with low heat output and come complete with an integrated electronic ballast. 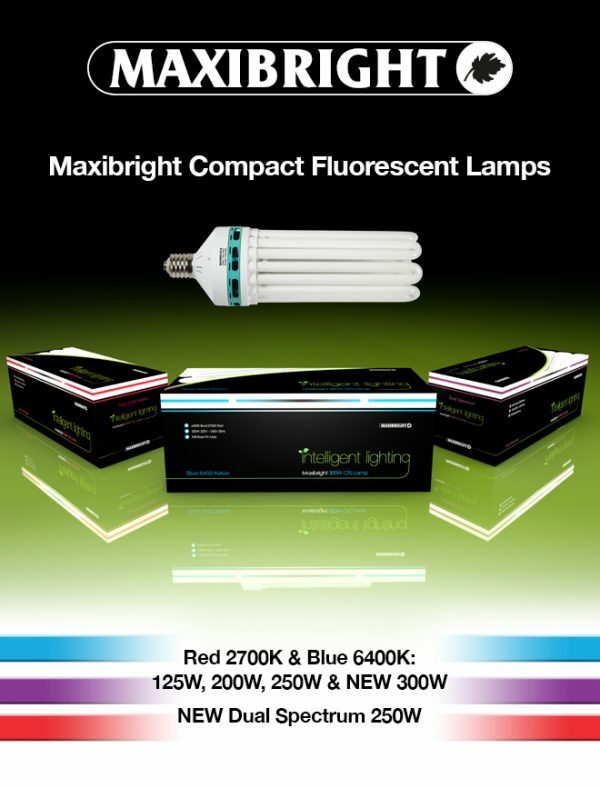 Maxibright CFLs are available in two colour temperatures to suit each plant stage: red 2700K and blue 6400K. New to the Maxibright CFL range is the Maxibright CFL Dual Spectrum 250W. 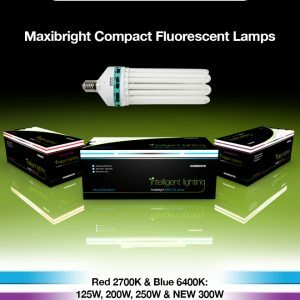 The latest in horticultural technology, they are enhanced with red and blue colour temperatures to provide both essential light wavelengths throughout the growing process. 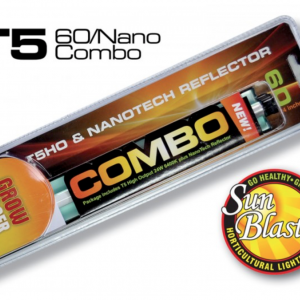 As a result you are always guaranteed optimum plant yields.